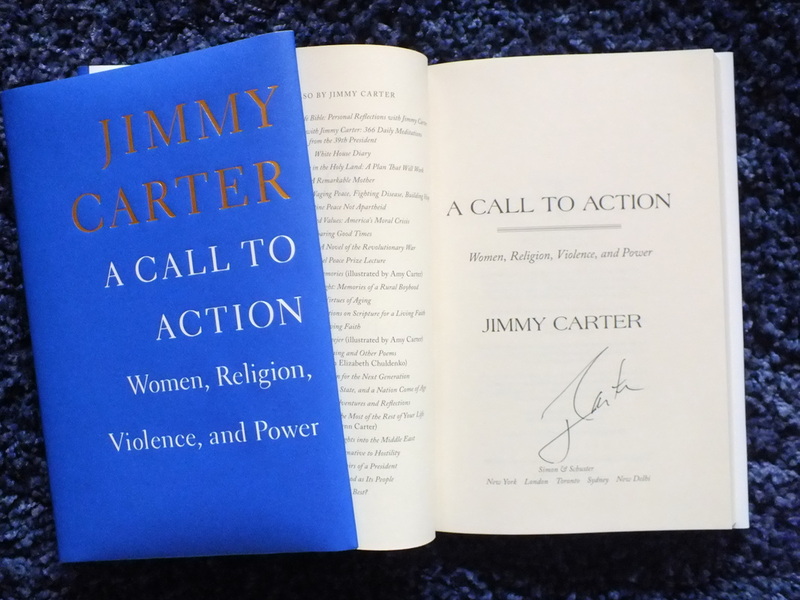 Signed by the author President Jimmy Carter. 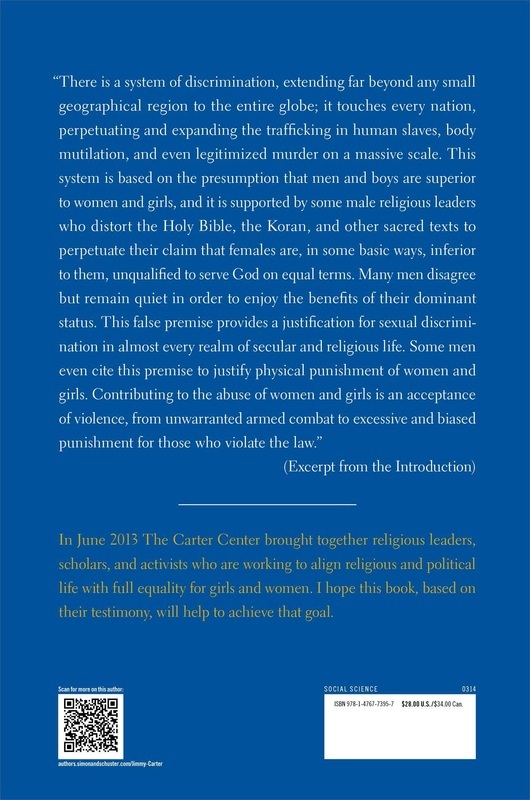 Synopsis : The world’s discrimination and violence against women and girls is the most serious, pervasive, and ignored violation of basic human rights: This is President Jimmy Carter’s call to action. 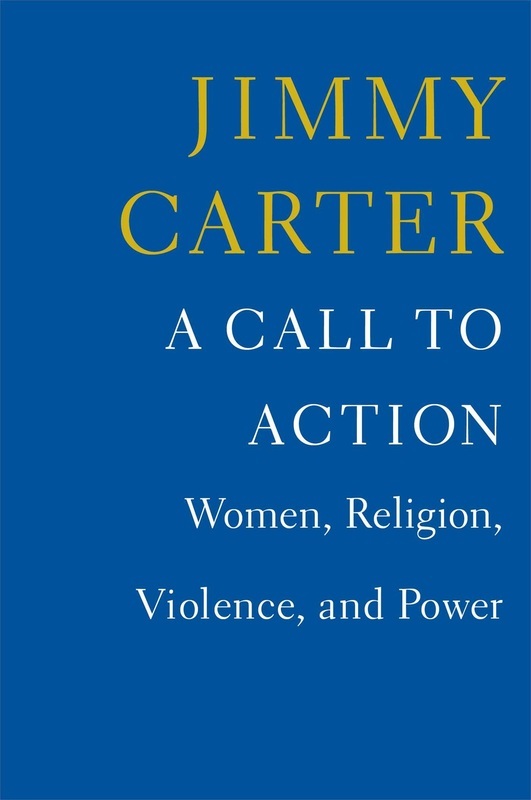 About the Author Jimmy Carter was the thirty-ninth President of the United States, serving from 1977 to 1981. In 1982, he and his wife founded The Carter Center, a nonprofit organization dedicated to improving the lives of people around the world. Carter was awarded the Nobel Peace Prize in 2002. He is the author of over two-dozen books, including An Hour Before Daylight, Palestine Peace not Apartheid, and Our Endangered Values. He lives in Plains, Georgia.